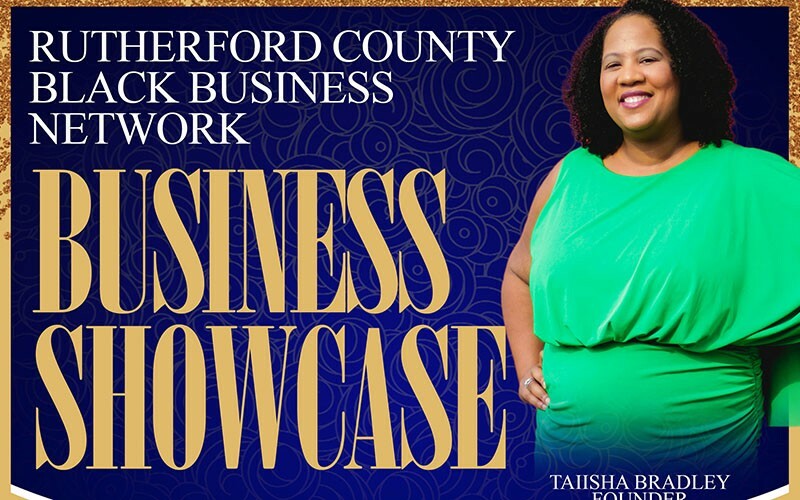 The Rutherford County Black Business Network presents the inaugural "Business Showcase," which will take place from 10 a.m.-2 p.m. Saturday, Feb. 2 at Patterson Park Community Center in Murfreesboro. 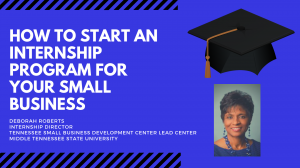 On the heels of the January small business program "How to Start an Internship Program for Your Small Business" with Deborah Roberts of MTSU and the Small Business Development Center, Taiisha Bradley, founder of Rutherford County Black Business Network, is giving fellow entrepreneurs what they’ve asked for an opportunity to become more visible in their businesses and careers in Rutherford County. Free tickets are available online and at the door. "Every was not approved that applied either because they did not meet the professional requirements, or either because we were full. 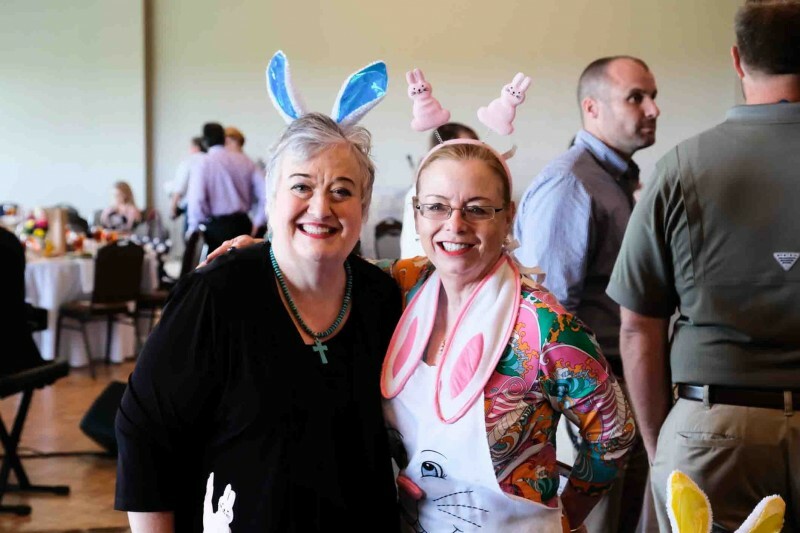 I am considering doing the event again in the future because of the great response," said Bradley, who curated the event and self-reviewed each applicant. The highly anticipated event shares the date and the venue with several other Black History month events. The RCBBN Business Showcase is a free, family-friendly event that will feature 28 diverse, minority businesses and business owners that live in or serve Rutherford County. 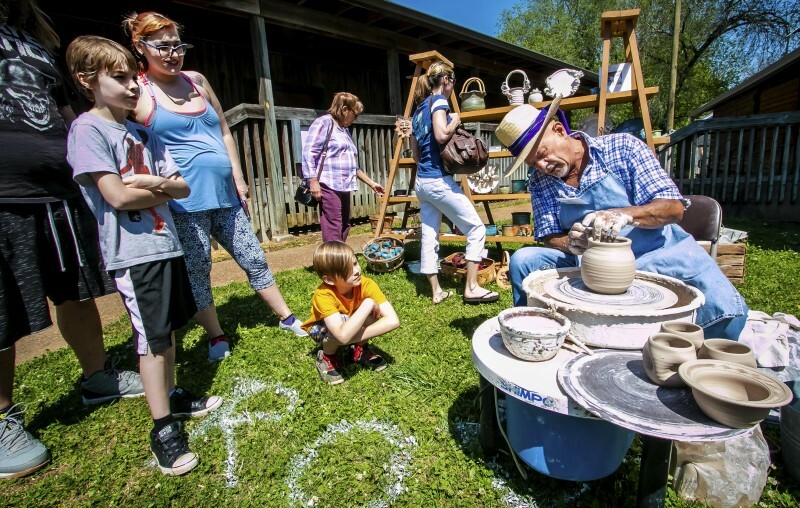 "Families can come and make a day out all that is going on at Patterson Park on Saturday. I encourage parents to bring their children and expose them to the option of entrepreneurship as a career path. And I also encourage adults to come, and see what it looks like when you choose to treat your side hustle like a business. Each of these businesses in this showcase are model entrepreneurs and assets to our community," Bradley said. RCBBN’s first Meet and Greet at Donatos Pizza, was the group’s first offline event. 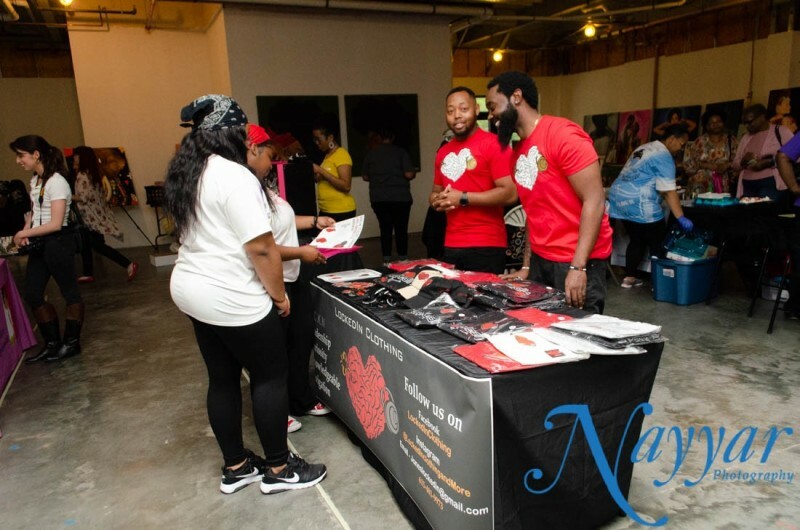 For the first year of its existence, RCBBN has been a business Facebook page that re-shares content from Black businesses in Rutherford County, as well as lifestyle, entertainment, and news content. It currently has more than 800 followers and a Facebook group of nearly 300 local minority professionals. 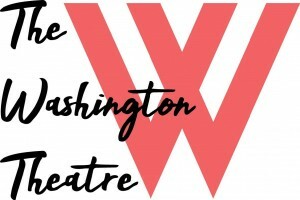 Attendees can enhance their event experience at the Business Showcase by visiting TaiishaBradley.com/events for free tickets, event links, and to sign up for events-related newsletters. • LaMonica Barnett of WorldVentures.